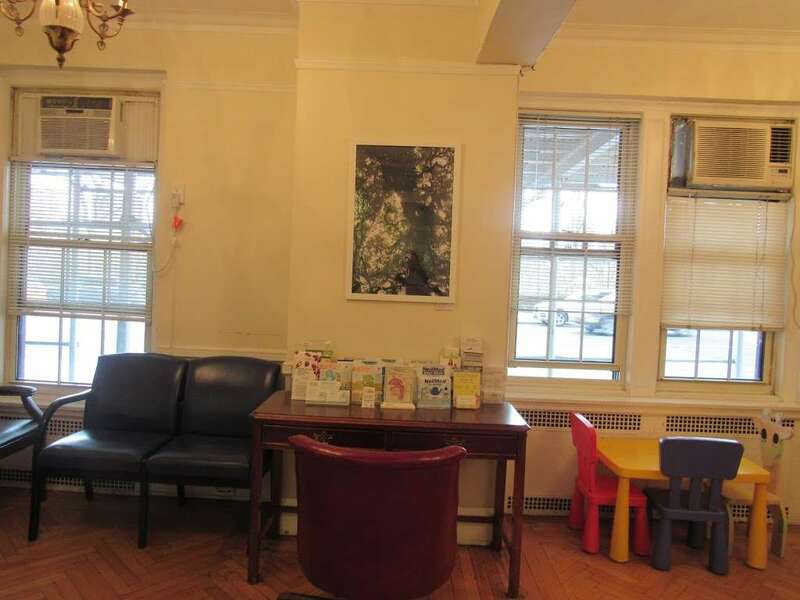 NY Allergy & Sinus Centers Upper West Side is a business providing services in the field of Doctor, Health, . The business is located in 336 Central Park West, 1B, New York, NY 10025, USA. Their telephone number is +1 347-708-1680. 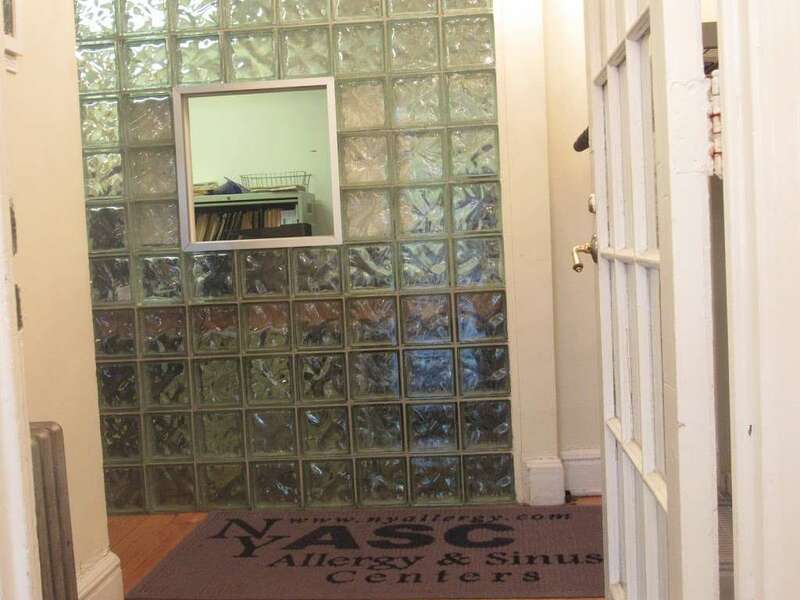 NY Allergy & Sinus Centers Upper West Side is located in New York County of New York state. 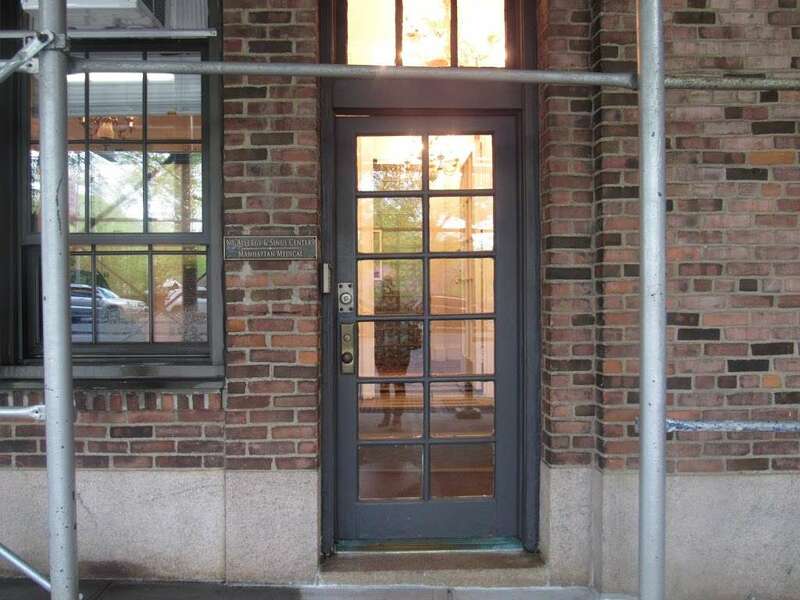 To communicate or ask something with the place, the Phone number is (347) 708-1680. You can get more information from their website. You can review this Business and help others by leaving a comment. If you want to share your thoughts about NY Allergy & Sinus Centers Upper West Side, use the form below and your opinion, advice or comment will appear in this space. 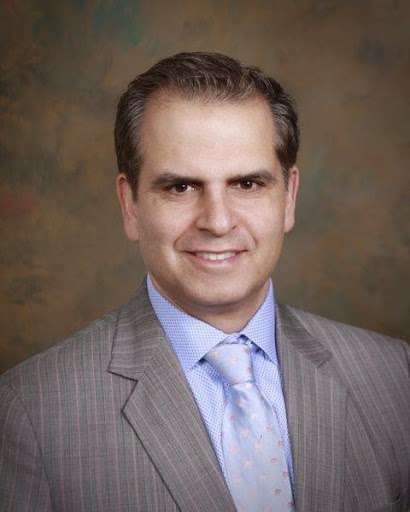 Nyallergy.com NY Allergy & Sinus Centers Upper West Side. Upper West Side. 336 Central Park West Suite 1B New York, NY 10025 Phone (347) 708-1680 Office Hours Mon 8:00am - 6:00pm Tue 8:00am - 6:00pm ... 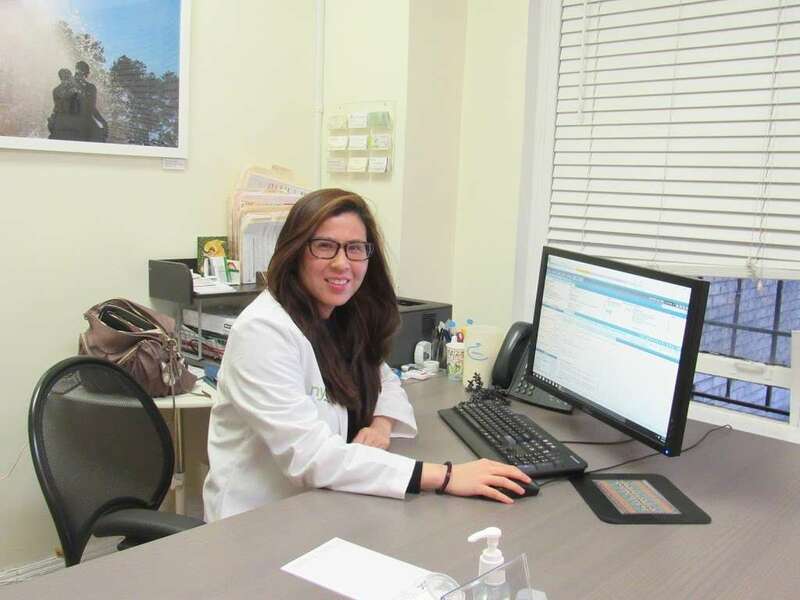 Contact Us via Email; Our NY Allergy Centers. 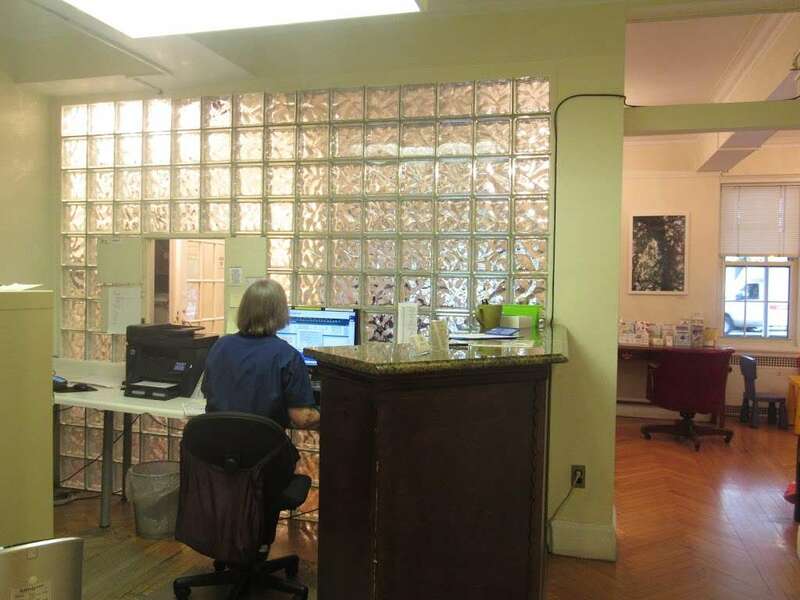 NY Allergy & Sinus Centers Manhattan Allergy Centers.